I really like the unique square packaging. These are a weightless liquid lipsticks with a moussey consistency. They aren't as drying as some of my other liquid lipsticks which in turn makes them not as long-lasting though they definitely last a good amount of time. 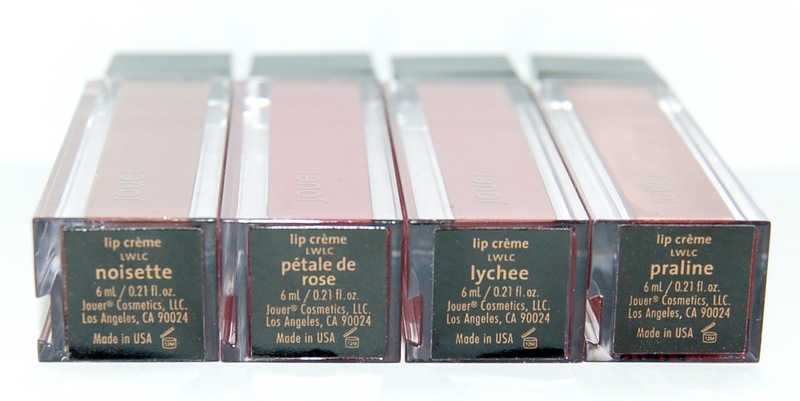 Pétale de Rose and Lychee apply a little patchy to my lips so it takes several swipes to get my lips fully colored. 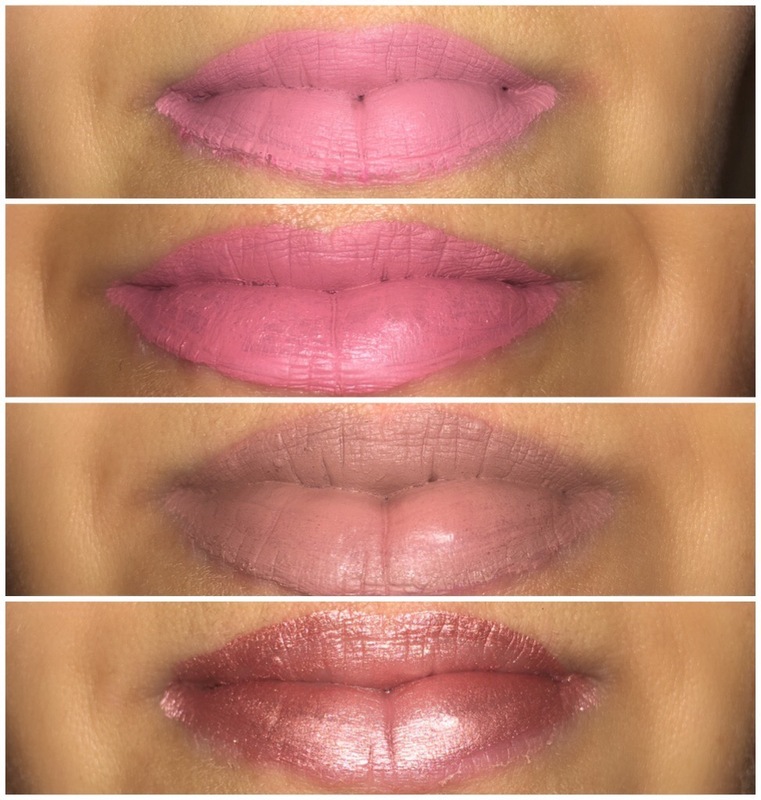 Noisette and Praline apply to my lips really nicely. 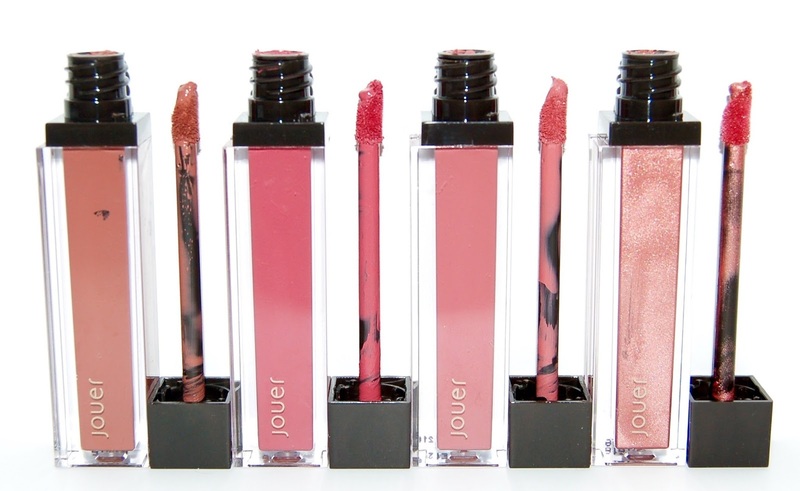 Also, if your lips are flaky or dry at all, these accentuate that. 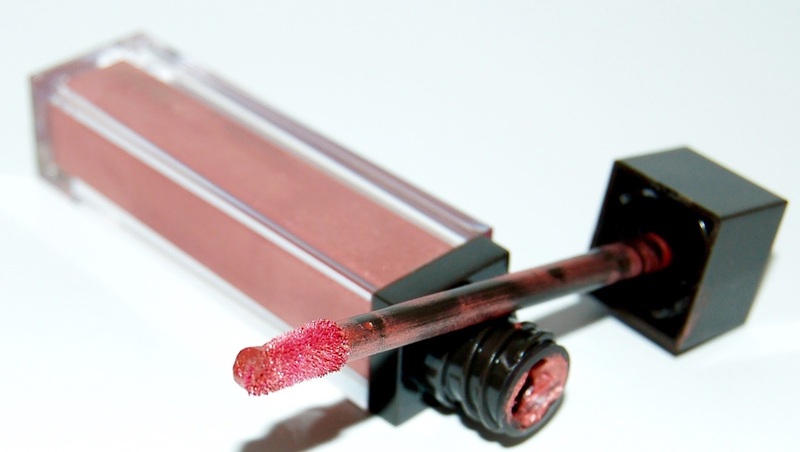 You definitely want to exfoliate your lips before application. They smell like vanilla cupcakes. 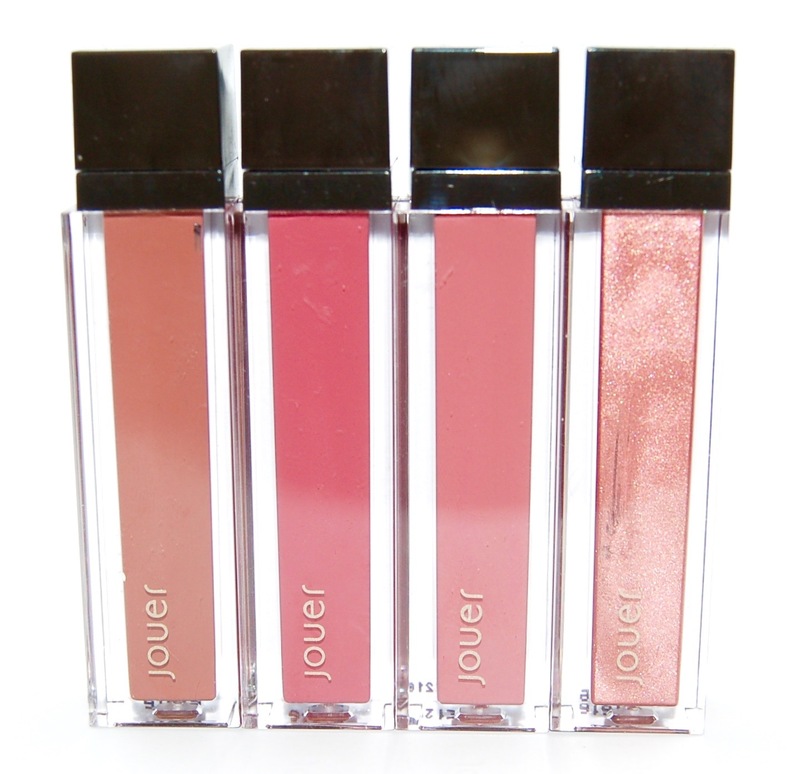 I purchased the shades Noisette, Pétale de Rose, Lychee and Praline. Noisette is warm chocolate brown. Pétale de Rose is a cool deep rose. 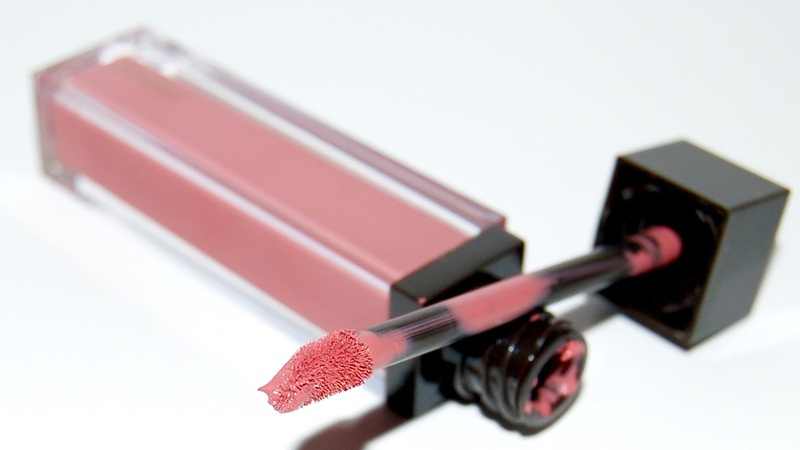 Lychee is described as a cool dusty rose but I would describe it as a peachy pink. 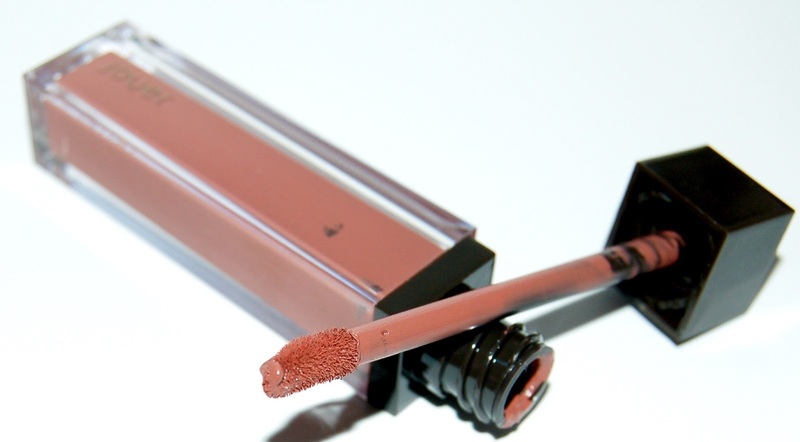 Praline is a very metallic bonzey pink. 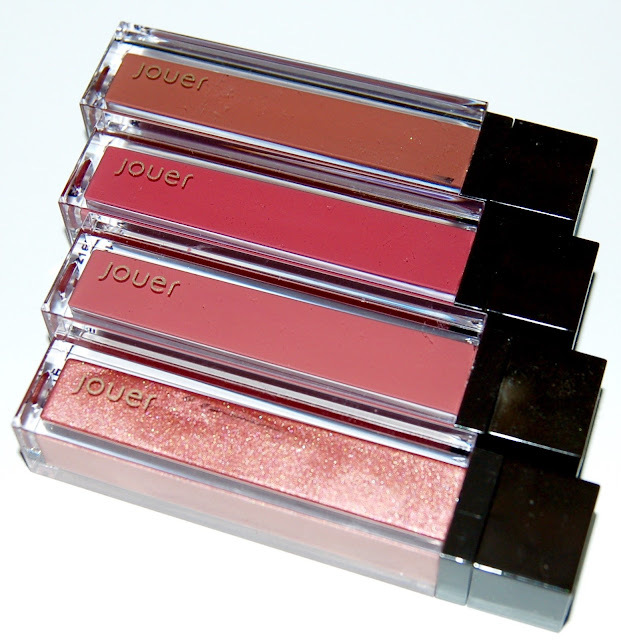 Overall I really like the Jouer Liquid Lipsticks. They retail for $18 but I got them during a 40% sale on their website. 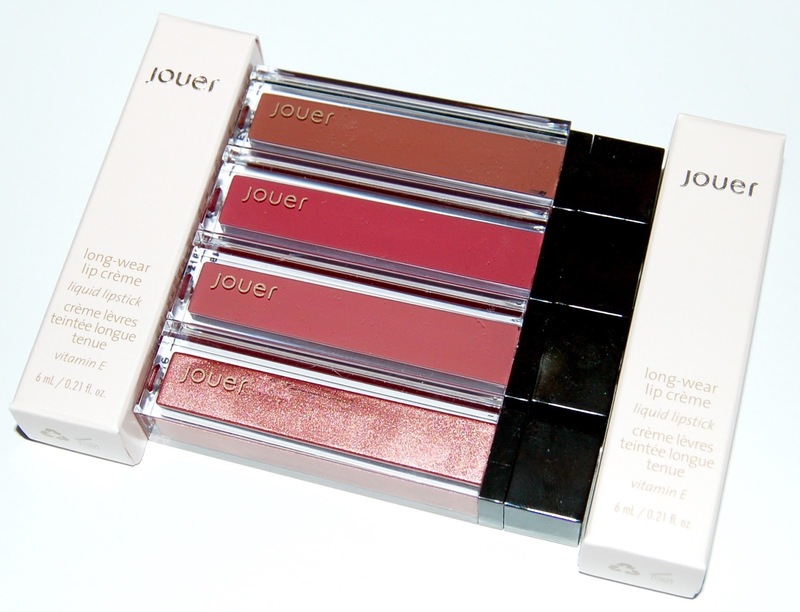 I've noticed that many bigger beauty YouTubers have 15% discount codes since they are affiliates for Jouer so I wouldn't recommend paying full price for these. I'm glad that I got them so cheap. I believe that Jouer is only sold on their website and at Nordstrom.com (I've personally never seen them in store). 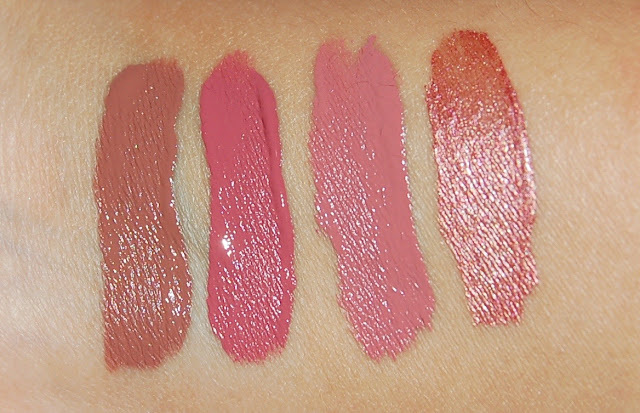 What is your favorite liquid lipstick brand?